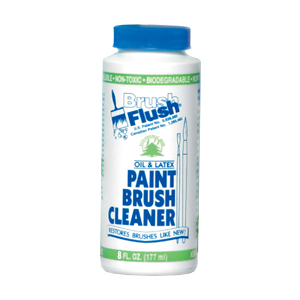 Brush Flush® contains no known hazardous or carcinogenic materials. This document is prepared pursuant to the OSHA* Hazard Communication Standard (29 CFR 1910.1200). When listed above, the identity of proprietary ingredients may be made available as provided in this standard. All information contained in this material is believed to be accurate and is submitted in good faith to assist our prospective users. The information, however, is without guarantee, since conditions and methods of use of our products are beyond our control. 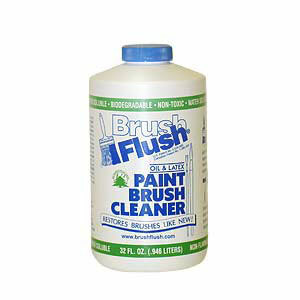 Brush Flush® makes no guarantee as to patent infringement resulting from the use of the products specified herein. 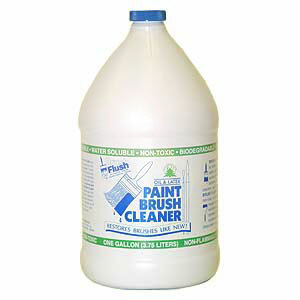 Further, Brush Flush® will not assume any liability arising out of the use of the products specified herein.